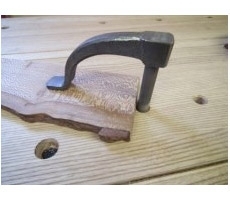 Auriou make a variety of hand forged tools. 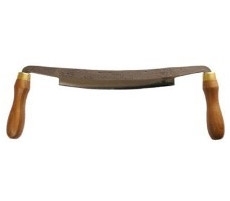 In this section we offer a variety of hand stitched rasps and rifflers for which Auriou are famous. Auriou also make drawknives and holdfasts - again these are hand forged. 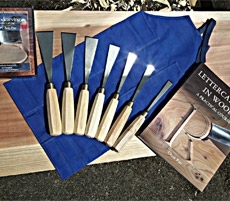 Auriou make a selection of wood carving tools designed and endorsed by English Master Carver Chris Pye. Remember these tools are make by skilled artisans, not by robots, and will display tell tale forging marks that are evidence of their "made by hand" process.